"Now that we know centrosomes aren't required for animal life--and that animals without them can perform some incredible stunts of cell division--we'll have to rethink what exactly they're doing in our own bodies." Actually, it would be a very good thing if we would regularly rethink all of our assumptions about the universe. For starters, maybe the US FDA should set up a schedule to re-examine all prescription drugs, say every 20 years, and be sure that they are doing what they're supposed to do. Higher standards from the USDA, the CPSC, OSHA, and the EPA would also be helpful. I guess the first step would be for American voters to rethink their choices of political leaders. 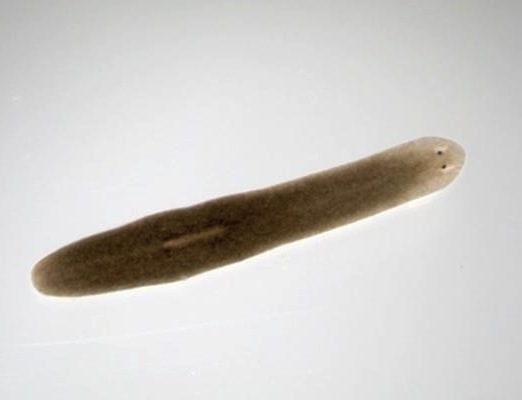 Rethinking is good, and not just about flatworms. Although flatworms and politicians may have a lot in common.